The Danish banking sector is characterized by many small institutions and a few international groups. As of 2016, there are 110 banks in Denmark, of which are 81 are domestic banks and 29 are foreign-controlled banks. Denmark’s banking sector is relatively large. Based on the ratio of consolidated banking assets to GDP, the sector is three times bigger than the national economy. Domestic banks in Denmark hold 87.52% of the industry’s total assets, while foreign banks hold only 12.48%. There is a high degree of concentration in the banking sector, with the three largest banks in Denmark – Danske Bank, Nykredit Realkredit, and Realkredit Danmark – controlling 50% of the total banking assets in the country. Mortgage banks are specialized banks in Denmark that provide loans that are secured by real estate properties. These banks do not accept deposits from the public and the loans are financed by mortgage-backed securities. At present, there are seven such banks operating in Denmark. The total assets of these mortgage banks are approximately equal to the total assets of systemic banks. Established in 1871, Danske Bank is headquartered in Copenhagen. The bank employs around 19,000 staff and operates in 16 countries. Danske Bank currently serves 2.7 million personal customers, 236,000 small and medium-enterprise customers, and 1,800 corporate and institutional customers. It is one of the largest retail banks in Denmark, specializing in Banking Products, Insurance, Mortgage Finance, Real Estate Brokerage, Asset Management, Innovation, Private Banking, Corporate Banking, Personal Banking, Business Banking, Mobile Payments, Pension, Leasing, Property Financing, and Financial Services. In 2016, the bank reported a total income of US$7 billion and total assets of US$550 billion. The bank was founded in 1851, making it one of the oldest banks in Denmark, and provides mortgages, retail, and investment banking services. It offers securities and derivatives trading, wealth and asset management, leasing, estate agency, insurance mediation services, pension products, and investment and debt management services. It also engages in the administration and management of investment funds. The bank employs 3,560 staff and is headquartered in Copenhagen. In 2016, the total income of the bank amounted to US$1 billion and total assets reached US$221 billion. 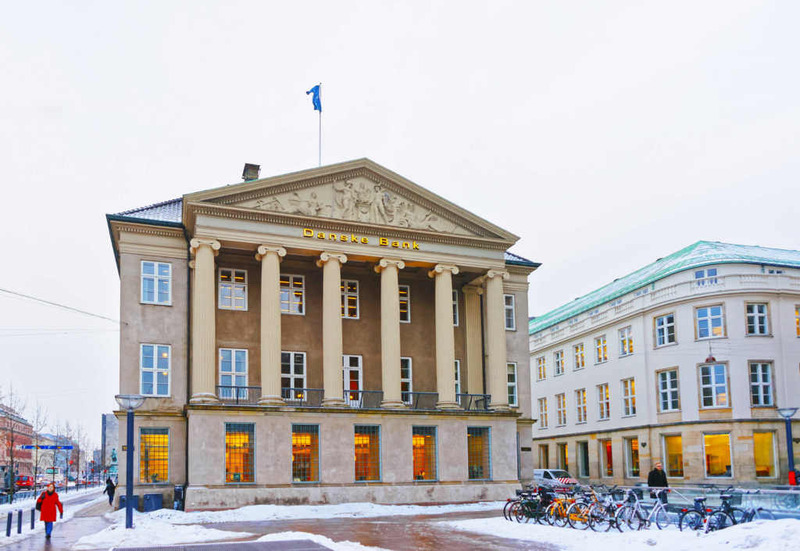 Headquartered in København V, the bank provides retail banking products and services to natural persons and legal entities that are based in Denmark. Founded in 1919, the bank employs 1,063 staff. As of 2016, its total income was US$289 million and its total assets were valued at US$7 billion. The bank was founded in 1967 and offers retail, private and corporate banking products and services to individuals and business customers. With 3,987 employees, it is headquartered in Silkeborg and is also present in France, Denmark, Gibraltar, Germany, Switzerland, and the Netherlands. In 2016, the bank posted a total income of US$1 billion and total assets of US$92.7 billion. Established in 1970, Sydbank offers private, commercial, and retail banking. The bank was formed as result of the merger of four local banks in Denmark. Sydbank operates throughout Denmark, in northern Germany, and Switzerland. The bank employs 2,037 staff. As of 2016, the total income of the bank was US$701 million and total assets were valued at US$23 billion. Nordea Kredit Realkreditaktieselskab is a subsidiary of Stockholm-based Nordea Bank AB. The bank provides mortgage loans. It employs 103 staff in Denmark and is headquartered in Copenhagen. In 2016, the bank reported a total income of US$408.34 million and total assets of US$69.06 billion. Founded in 1960, the bank provides mortgage lending services. The bank employs 173 staff and is headquartered in Copenhagen. As of 2016, the total income of the bank was US$199 million and total assets were valued at US$25 billion. Another of the oldest banks in Denmark, Spar Nord was established in 1824 and offers retail banking products and services to individuals and SMEs, including loans, payment cards, cash management, as well as a wide range of savings, insurance, and pension products. The bank employs 1,350 staff and is headquartered in Aalborg. As of 2016, the bank’s total income amounted to US$500 million and total assets reached US$1,225 billion. Established in 1992, Saxo Bank is an investment bank. The bank employs 1,500 staff and is headquartered in Hellerup. As of 2016, the total income of the bank was US$463 million and total assets were valued at US$6.89 billion. The bank was founded in 1851 and is based in Copenhagen. It provides property financing services to personal and business customers in Denmark, Sweden, and Norway. 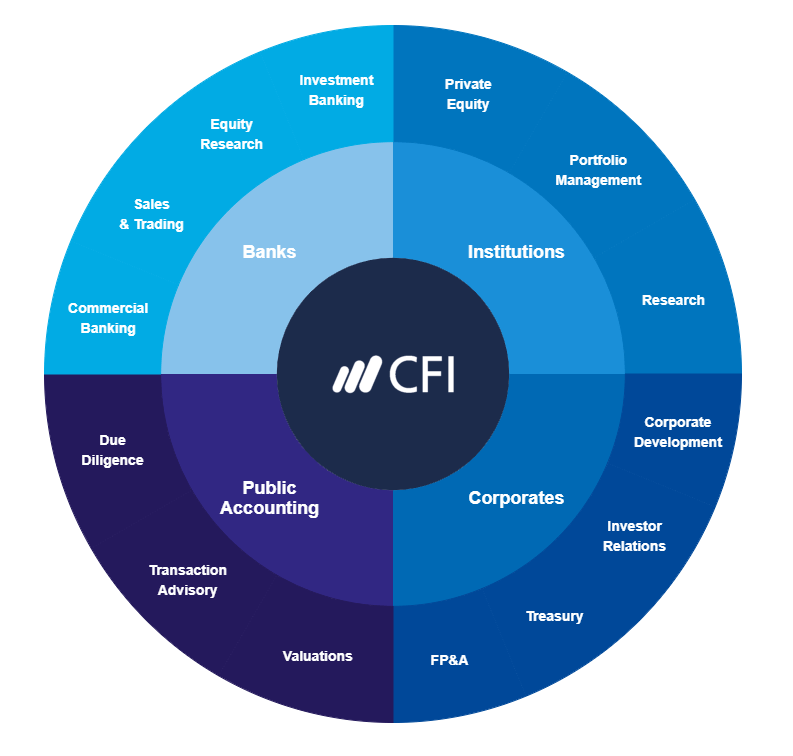 It operates through two segments: Mortgage Finance and Proprietary Portfolio. With 235 employees, Realkredit Danmark A/S is a subsidiary of Danske Bank A/S. In 2016, the bank posted a total income US$1 billion and total assets of US$221 billion.